Down time in a commercial environment has a price tag that grows rather quickly with each passing minute. 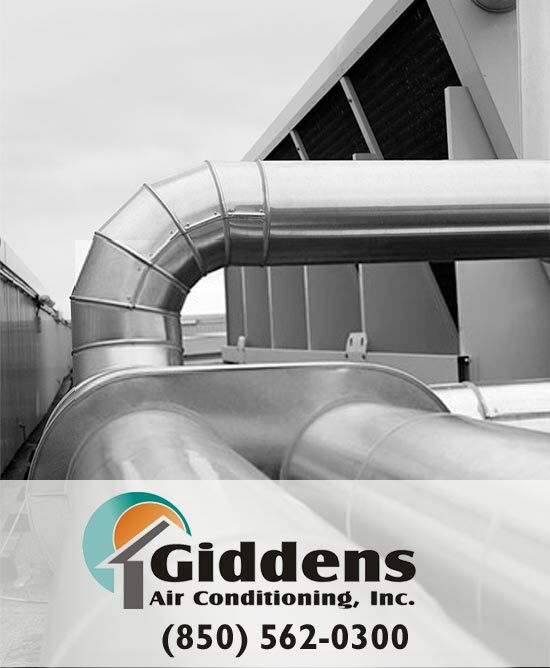 Giddens Air Conditioning Inc. is here to keep your commercial system up and running as seamlessly as possible. Proper commercial HVAC support isn't about reacting to problems, but instead, addressing issues before unplanned downtime happens. Giddens Air Conditioning Inc. is a Trane® Certified Comfort Specialist. Trane leads the industry in innovative, commercial systems, and Trane backs us as one of their elite dealers. Technology has changed commercial heating and air conditioning systems over the past decade. Modern equipment is advanced, and finding technicians with the proper skill sets can prove challenging. Giddens is here to meet the needs of Tallahassee commercial customers with add-on and replacement services that are industry best in quality. Even if you procure the finest commercial HVAC equipment the industry has to offer, you need the replacement done by a local contractor who knows the fine details of commercial HVAC. With Giddens, not only are you accessing industry leading equipment, but you're tapping into years of technical knowledge that will ensure your replacement job is done right. If your current system is at end-of-life, call us today to enjoy the peace of mind a new efficient, reliable heating and air conditioning system can bring to your company! We also specialize in commercial add-ons ranging from air quality to advanced controls for better energy and comfort management. Giddens Air Conditioning Inc. is your finest choice for Tallahassee commercial HVAC needs. Call us today at (850) 562-0300. We look forward to enhancing the quality of your indoor comfort control.